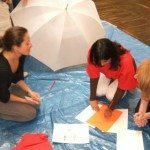 Get creating, get communicating and get laughing! 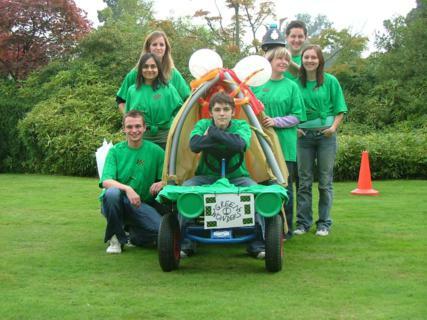 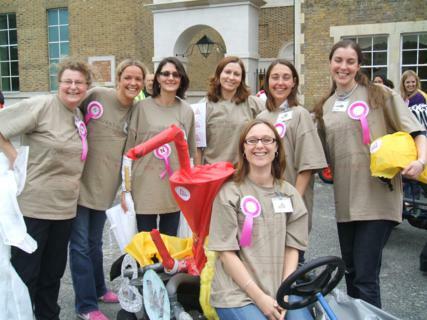 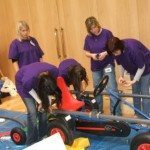 You and your team must plan, design, build and race your own vehicles. 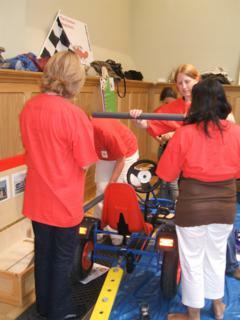 Your whole team will find yourselves absorbed in the activity which is hyped up in Formula 1 excitement! 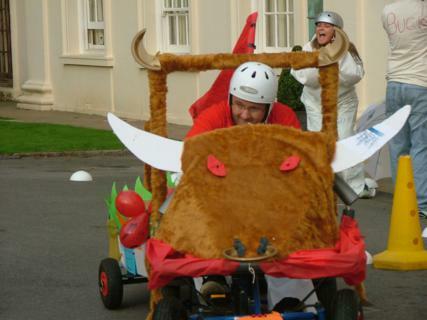 Once the vehicles are built and given the thumbs up by the race regulators, you and your team members will take part in a series of hilarious races designed to thrill! 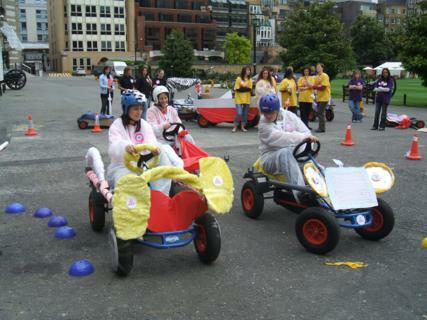 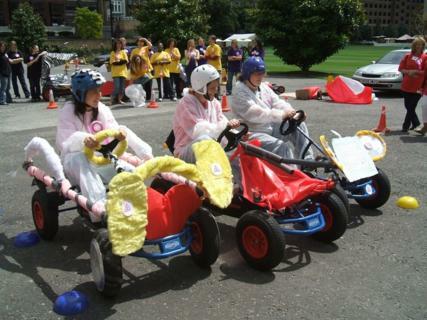 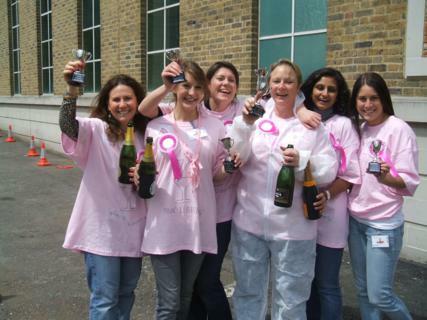 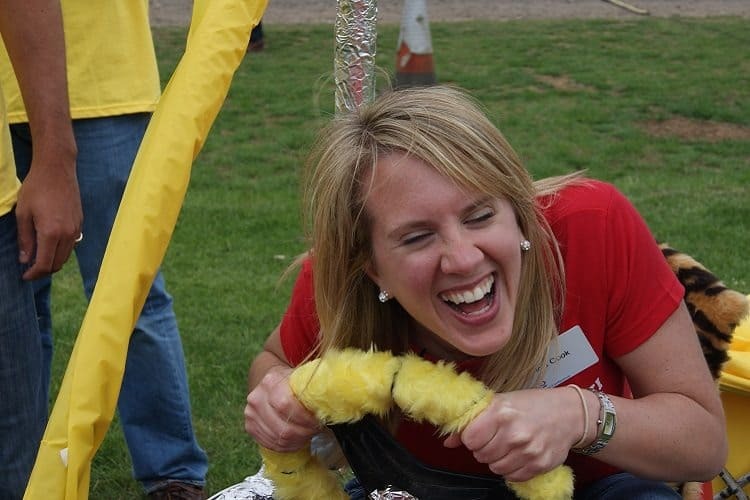 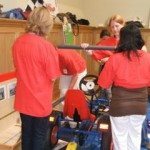 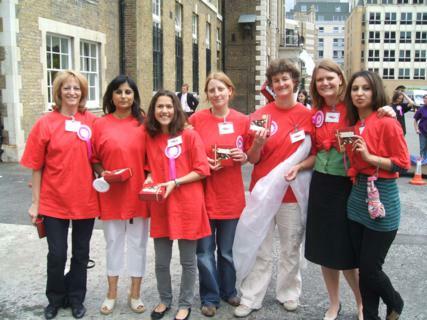 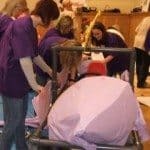 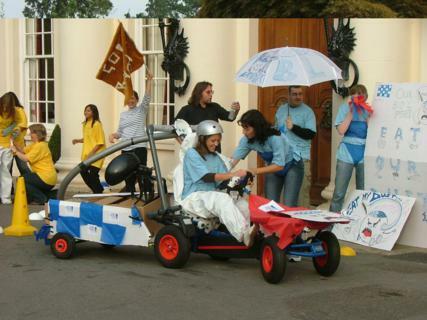 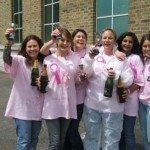 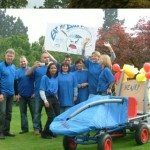 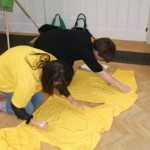 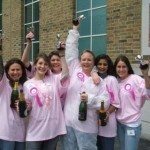 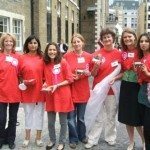 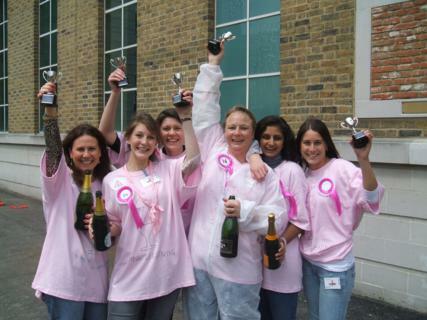 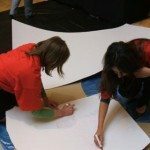 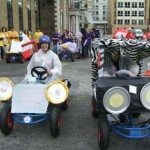 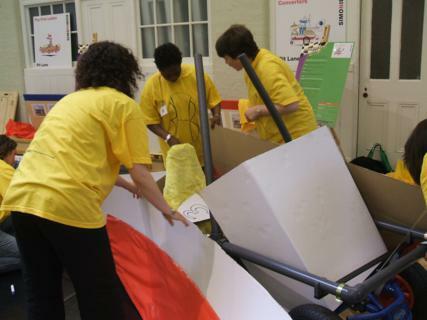 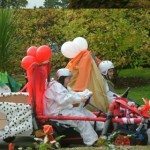 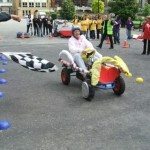 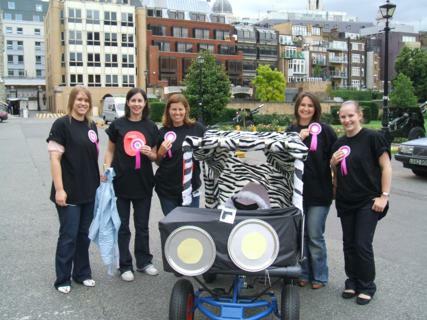 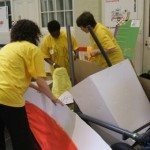 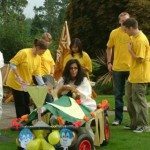 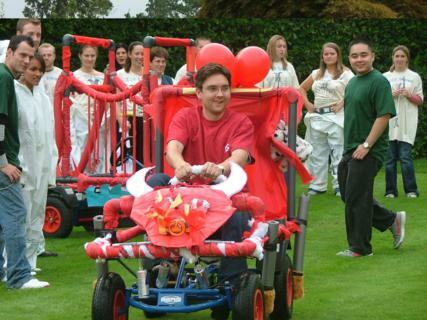 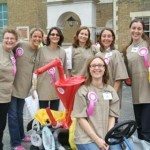 Our Chequered Flag event is perfect for clients wanting a competitive team building event, that combines fun and excitement whilst improving teams creativity, decision making and communication. 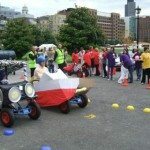 This event can be run at almost any venue with a large open space or grassed area and, depending upon numbers, can be held indoors. 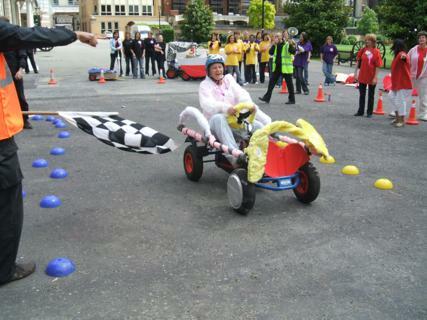 Prices for our Chequered Flag event vary depending on event location, number of participants and venue. 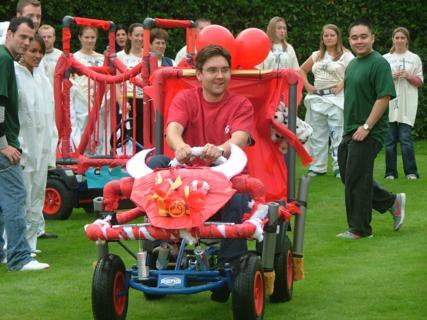 Please contact us for a proposal on 01227 738 280 or email [email protected]. 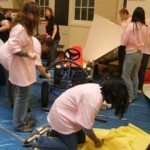 From an initial budget, teams decide how much to spend on creating their own team kit car and which type of parts they want to buy. 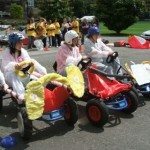 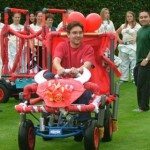 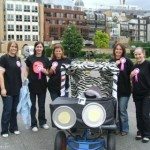 Decisions must be made as to the method of propulsion, power, wheels, frame and a range of hilarious accessories! 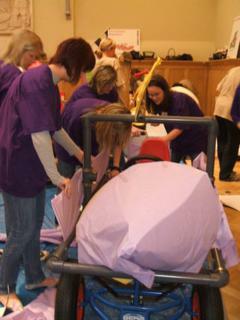 Each team then builds a human powered vehicle from the parts they have chosen. 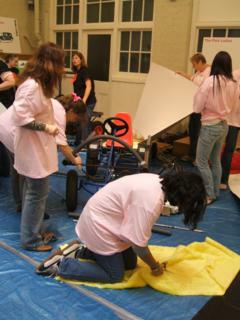 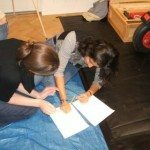 Using very simple construction techniques the teams require no automotive or engineering skills. 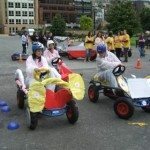 However, don’t be too hasty with your cash, money management could still earn you first place. 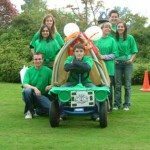 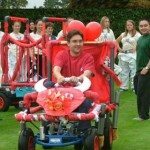 Once you have created your ultimate dream machine, your vehicle must pass it’s MOT before team members compete in various races to test their driving skills! 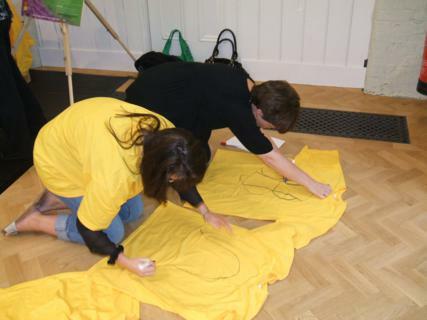 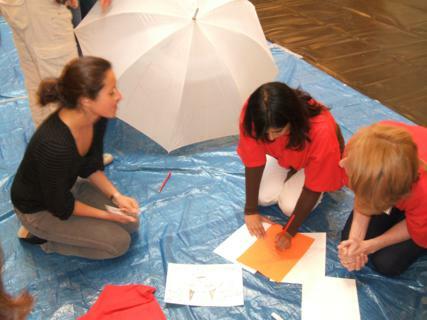 Friendly competition and hilarious designs combine to make this a perfect team building event! 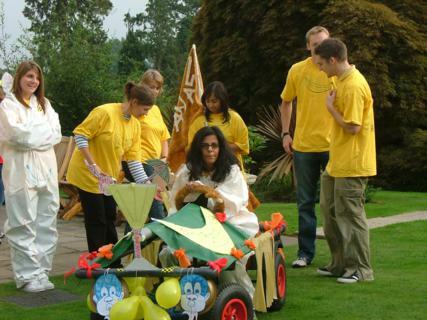 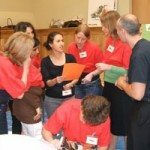 Fast, frantic and competitive… what more could you want from a team building activity. 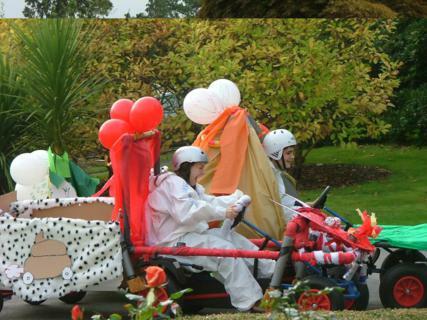 Surprisingly good weather for the time of year. 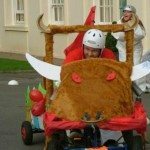 Great use of monetary values to decide how we will build the car. 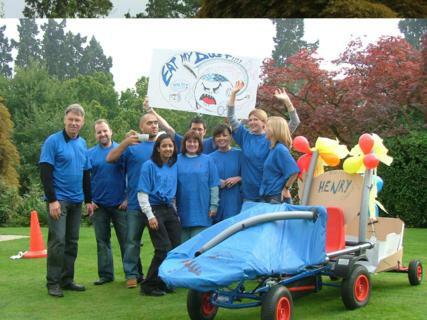 We decided to go all out on the looks/design but our speed was a little lacking. 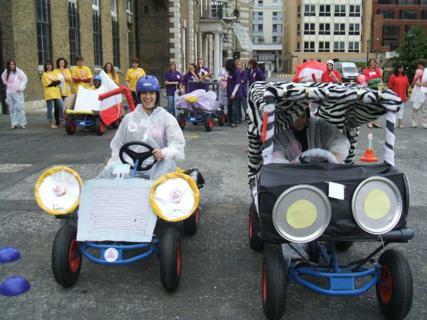 We found out that slow and steady does not win the race but it definitely gets you the attention to win best looking. 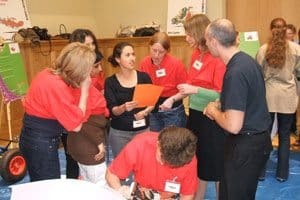 We held the chequered flag on the morning of the second day of a training course and all the feedback from delegates was that it was well placed. 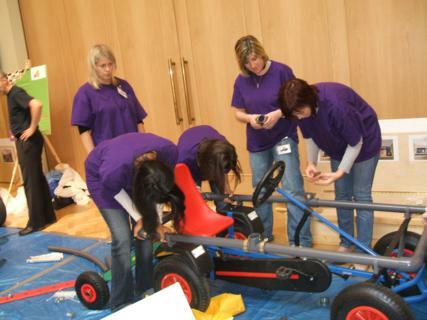 The building went quickly because all the delegates were engineers so Team Tactics padded it out by asking teams to do a sales pitch on their vehicles before the racing which, again went down very well. 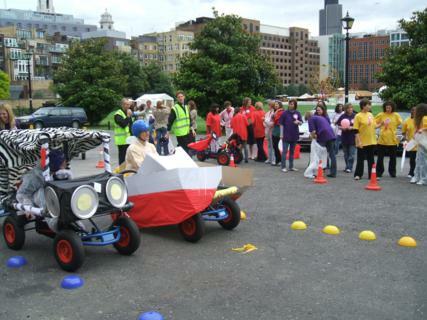 It was a very good, well run event much enjoyed by all.